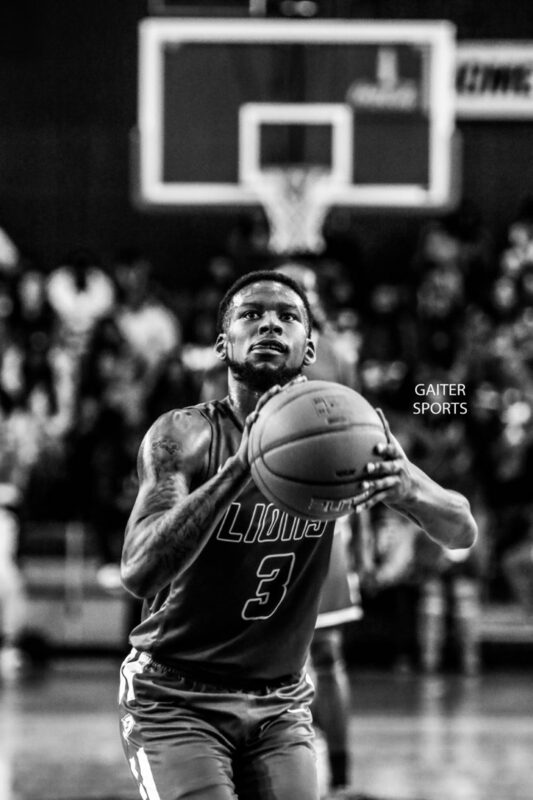 Joe Gaiter: What does basketball mean to you? Khalen Pinkett: Basketball is my life. I’ve learned so much from this game. Lessons that can be used off the court. Basketball is one thing I actually get emotional about because I really love the game and I’m blessed to say I have had success in it. Joe Gaiter: When did you start playing basketball? Khalen Pinkett: I started playing basketball competitively when I was in 4th grade so I was about 8 or 9. Joe Gaiter: What are some of your fondest memories from playing at Norcross High school? Khalen Pinkett: Definitely number one would be winning the state championship my junior year. I had just transferred to Norcross from Whitefield Academy and was coming off of winning a state championship there. Another memory at Norcross would be preseason workouts, during that time all the Norcross Alum that played would come back and always give us advice. Learning from them especially being pros already definitely was an experience I will never forget. Joe Gaiter: Tell me about your time at Savannah State. Khalen Pinkett: Savannah State taught me a lot and it also tested me as a person. It can happen anywhere, but at savannah state it’s easy to get caught up in the crowd and everything that goes on at the school. I enjoyed my time at savannah though I met some lifelong friends and I gained a great basketball experience playing at the division 1 level. I played a handful of guys in the League right now. I’m just overall blessed for the opportunity Savannah State gave me. Joe Gaiter: Why did you transfer to Paine College? 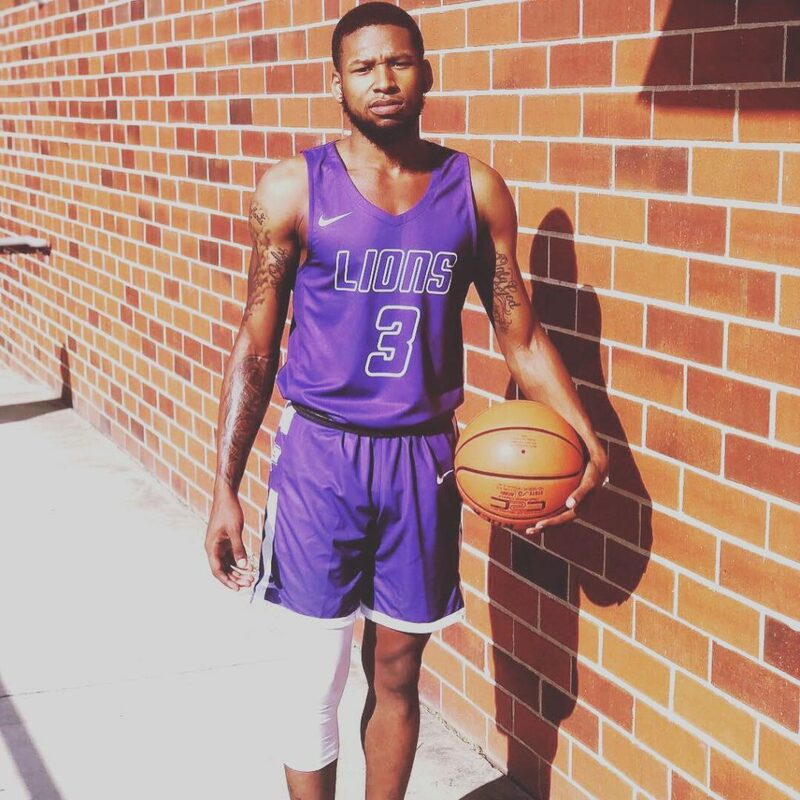 Khalen Pinkett: I transferred to Paine College for an opportunity to expand my role as a player. Leaving Savannah was a little hard. Everyone wants that D1 experience but some only want it just to say they did it. I never cared about that I’ve always wanted to just play where I can contribute which I did, The hardest part I think for me was leaving the friends I made. Joe Gaiter: How do you feel about your 2018-2019 season? Khalen Pinkett: I have mixed feelings about it, but the way it ended up I’m not satisfied. I will say I am happy with how the team fought. This season tested my leadership. But overall, I believe I had a solid season all around. Joe Gaiter: What was some of your stats this year? Khalen Pinkett: I had a season high against Benedict College with 24. 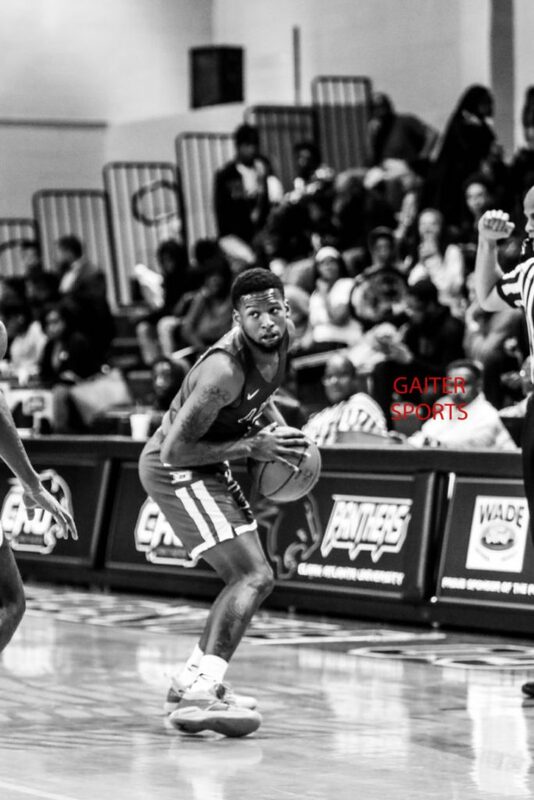 Another 20 point game against Clark Atlanta with 8 assist and 6 rebounds. Average 8.2 pts 3.5 rebounds 3.0 assists 2.0 steals. Joe Gaiter: What has been your motivation this year? Khalen Pinkett: My motivation this year was playing for my grandad. Unfortunately he has never seen me play in college. He died November of 2016. Before then he would always call me saying “you better be out there going hard or we going to have some problems.” He has always been that one person to me that kept me positive. He is my heart. Joe Gaiter: Do you feel like your team has been underrated this year? Khalen Pinkett: Yes. We were projected to finish last this year. I told my team from the jump I want to win a championship and we would do whatever it to take to get there. We preached respect all year because all the odds were against us. We beat the odds this year and I believe Paine College has gained some respect back from the SIAC. Joe Gaiter: What would you say your role has been on your team? Khalen Pinkett: My role on this team was leader on the court. Everything we do starts with me offensively and defensively. Being the point guard you are already in a leadership position. But the only way to be affective is knowing every position on the floor and what each player should do. I think I did a great job this year of knowing everyone’s spots on the floor still room for improvement though always. Defensively, I’m always talking and high energy so my role on that end was to just get everyone else to have the same dog intensity I have. 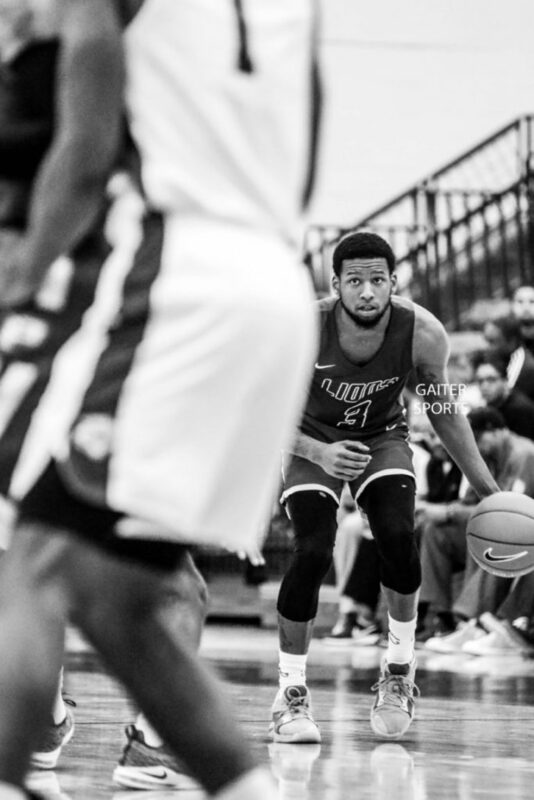 Joe Gaiter: What will you miss most about playing at Paine College? Khalen Pinkett: I’m going to miss Coach Stinson and Coach Mike. They are young coaches but they have the desire to win. It feels good when you’re not the only one that will do whatever it takes to win. Joe Gaiter: What is next for you? Khalen Pinkett: Right now, I’m trying to get as healthy as possible to start this grind for the pro level. I don’t have any specifics right now but there are a few opportunities I have I’m just going to take my time with this process because from what some of my older brothers have told me it can go good or bad. I’m just trying to be in the best position possible to continue my basketball career. Joe Gaiter: What has been your biggest accomplishment as an athlete? Khalen Pinkett: I think my biggest accomplishment would have to be winning at every level I’ve played at. I have championships literally at each level from middle school to college. Joe Gaiter: What is your untold story? 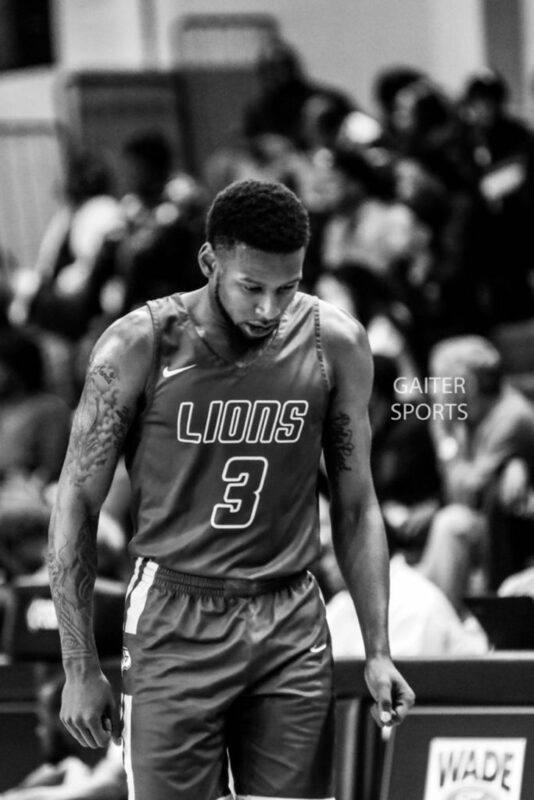 Khalen Pinkett: My untold story…My environment almost got the best of me, not going to go into detail but where I’m from its hard to not caught up in what goes on. I been a fighter all my life any situation I’ve been in with the help of God I found my way out. What most people don’t know about me is I’ve grown as a person off the court also. Growing up people would tell me I’m good but not good enough for the next level. They would say you need to play football or something but I proved everyone wrong. I was told I couldn’t play varsity in 9th grade, ended up being a big part of that team. I was told I wasn’t going to get much floor time at Norcross coming from a smaller school like Whitefield, ended up starting alongside Brandon Goodwin, Terrence O’Donohue, Andre Chatfield, and Lorenzo Carter. I was also told I could never play division 1 basketball and ended up at Savannah State. All I’ve ever done was work hard and believe in myself even when I was shut down I kept believing in myself and that’s what makes me the person I am today. Joe Gaiter: What are 3 things you have learned about yourself looking back over your college career? I learned I can be leader. I learned that my energy changes the game the intensity and tenacity I play with actually is noticed. I’ve learned that any challenge I face I’m going to come out a winner in the end. Some people are just natural born winners and I believe I’m one of those people. Joe Gaiter: Do you have any regrets? Khalen Pinkett: No, I don’t regret anything that has gone on in my college career. I’ve learned a lesson from everything whether good or bad, you can’t change something that has already happened so why not take it soak it up and learn from it. Khalen Pinkett: I just want to thank God for blessing me to play basketball for this long not too many get this opportunity. I want to shout out my ma dukes and pops. They have been there for me through everything on and off the court. I have to shout out my roommate/teammate Charles Moore. He was also a newcomer to the team this year and he really motivated me, be on the lookout for him next season. Last person I want to shoutout is my little brother Micah. He watches me daily and I just want to set a great example for him. I appreciate you for the interview! !